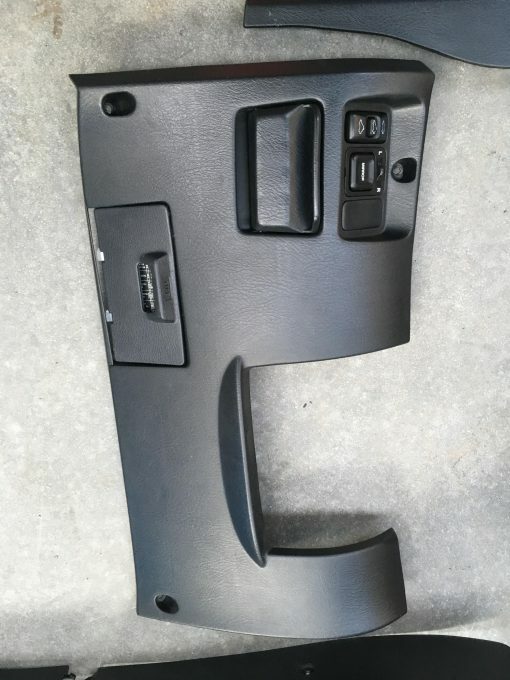 Center vented Black dash complete with everything on it. 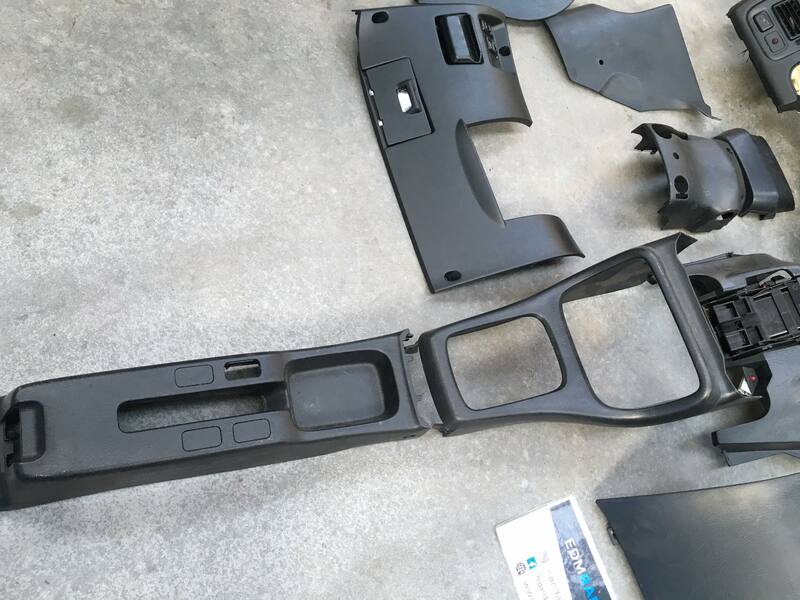 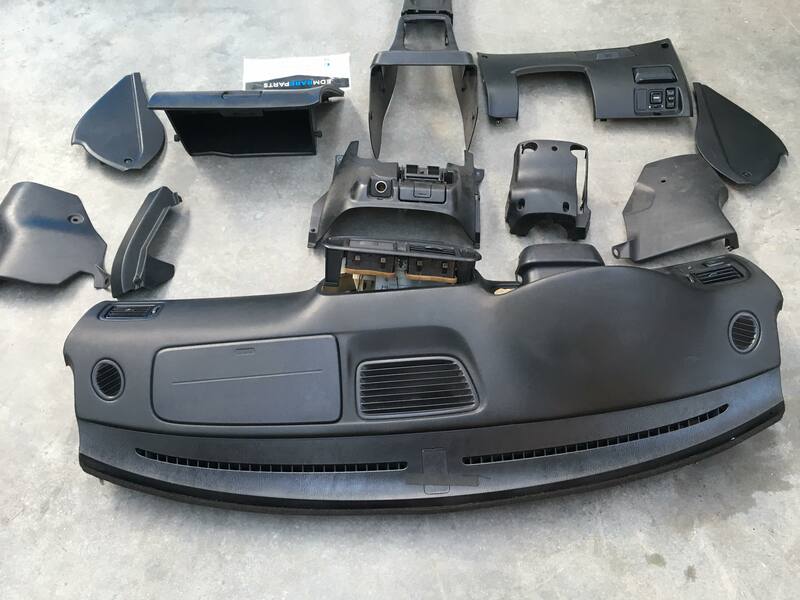 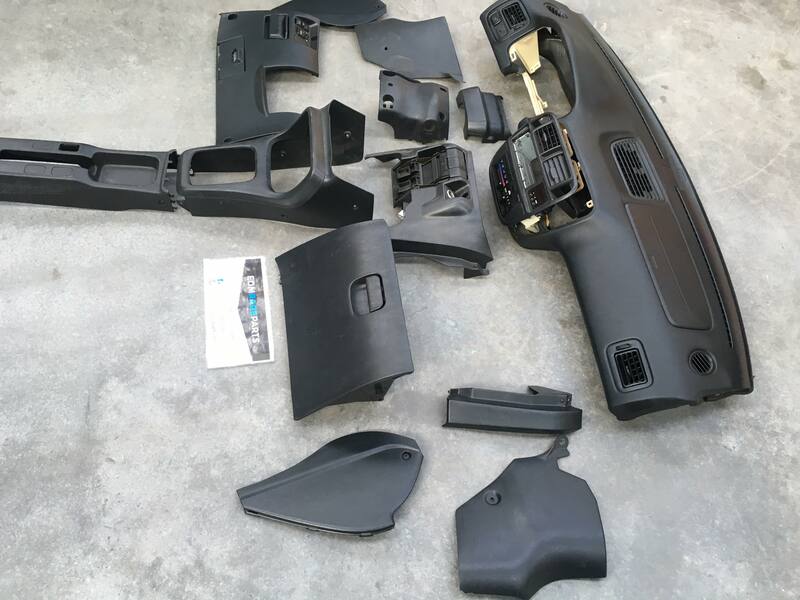 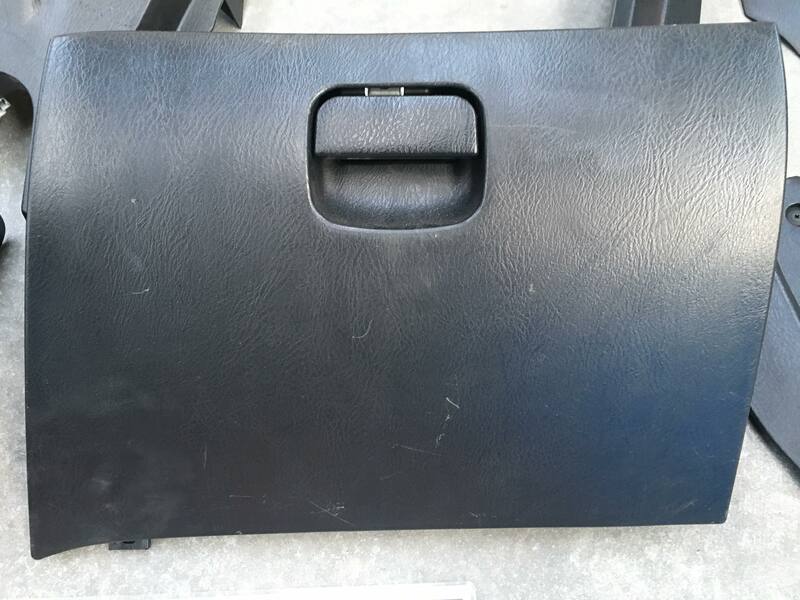 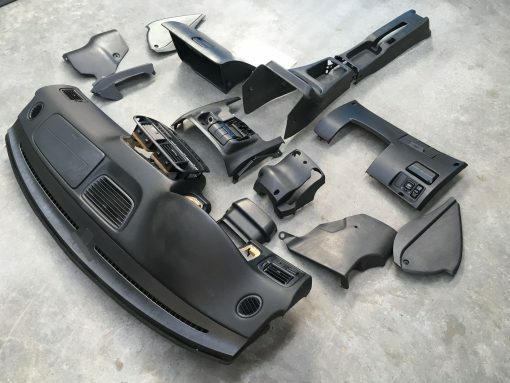 We are selling a Rare EDM Black LHD Left handed drive Dashboard Kit. 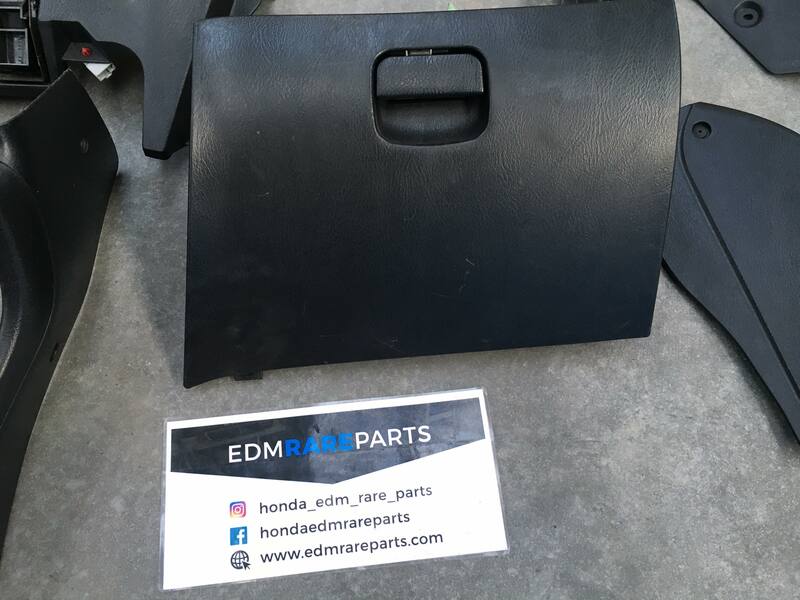 This comes from a EDM Ek4 Civic so Has a Center vent in the Dash. Really Rare Product and in good Condition. 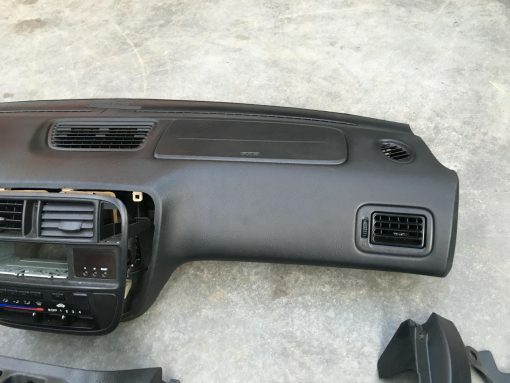 This dash have a option for airbag. 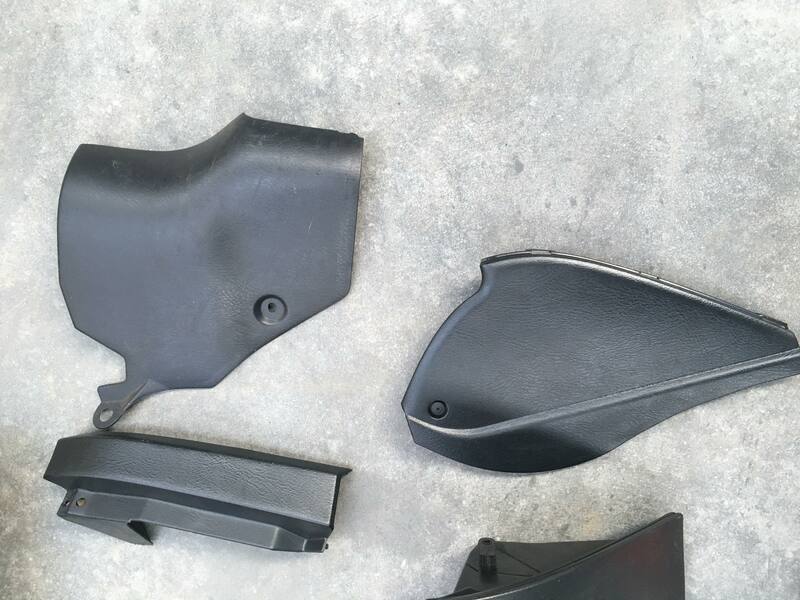 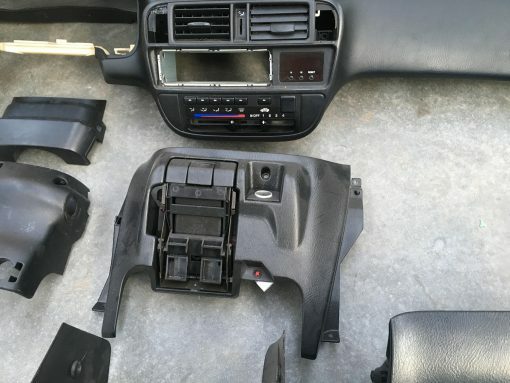 The Dash Kit is in very good condition only some small scratches please see the pictures. * There could be some small marks and because of the age you can’t expect a new parts. It is still a used part. But there aren’t broken tabs otherwise we will show on the picture or describe it. 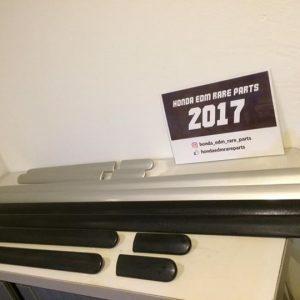 Please take a good look on the pictures. 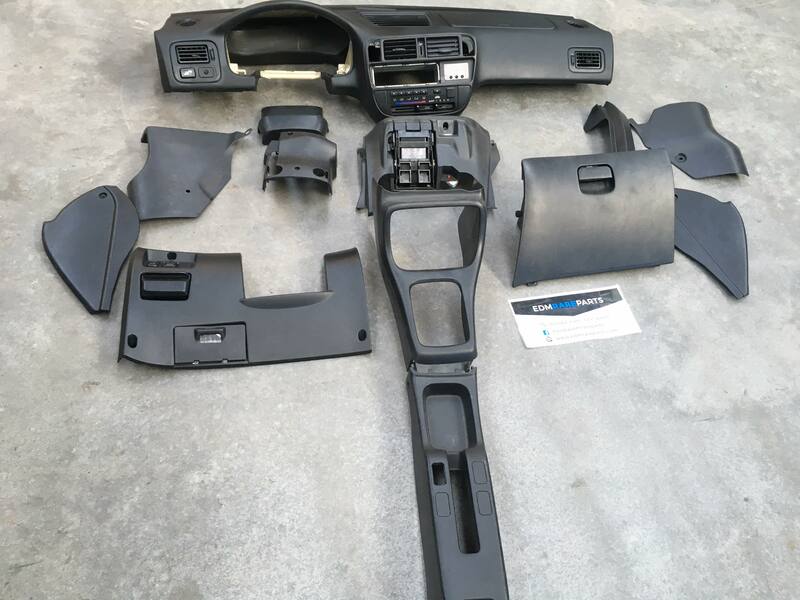 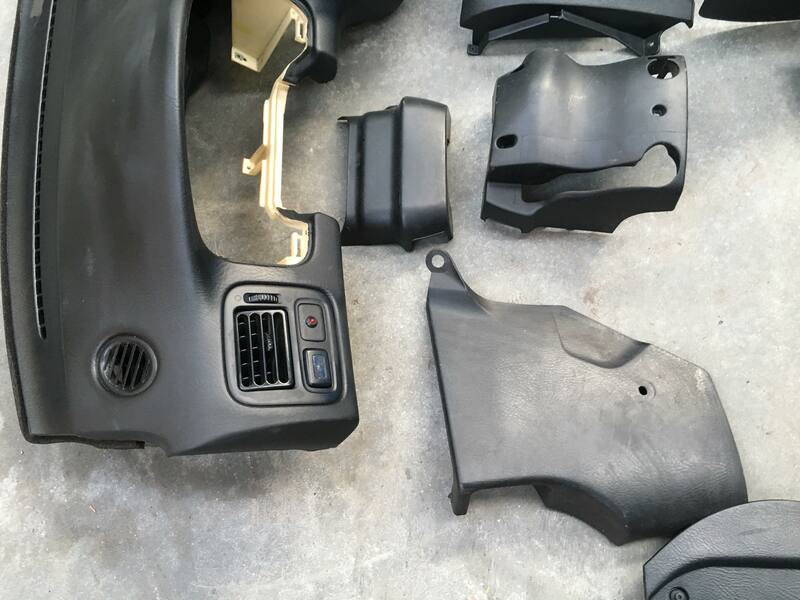 Dash fits on Honda civic from 1996 till 2000 in the models COUPE, Hatchback and Sedan. 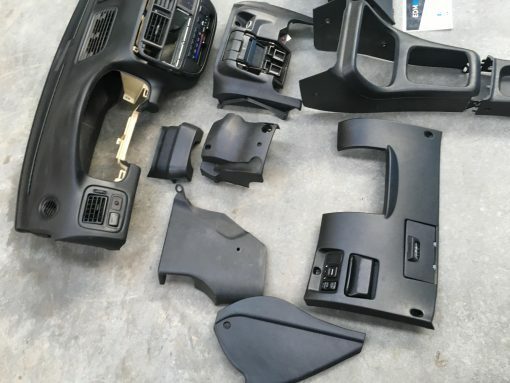 99-00 facelift models you need yo convert it back to manual heater.